Are you looking for an innovative way to lower your energy expenses at home? If your utility bills are too high, you can help trim them by landscaping your Clearwater, Florida, lot in a way that helps keep your home naturally cool. Your air conditioner won’t need to work as hard if it gets an assist from the plants. 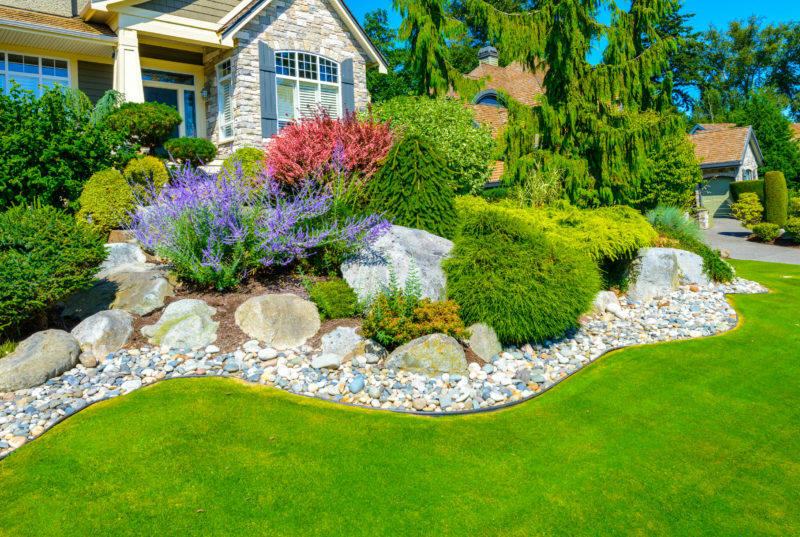 Try these handy landscaping tips for an eco-friendly home that’s green in every sense of the word. Plant shrubs and vine-covered trellises about a foot away from the exterior walls of your home. This creates a pocket of air between the plants and your house that acts like insulation. The so-called “dead air” in this space helps regulate temperatures and protects your home from extreme summer heat so your HVAC system doesn’t need to work as hard. Giving your air conditioner a break helps it live longer so you won’t need to replace your HVAC system as soon. In Florida’s hot and humid southern climate, it’s helpful to plant trees that shade the windows from the summer sun yet allow some low-angle winter rays to penetrate. Choose those with a high spreading crown, rather than those with leaves and branches close to the ground. Carefully landscape the area around your exterior HVAC unit. Make sure it’s free from leaves, twigs, weeds, and shrubbery for about two feet in all directions. This will allow for easy air flow so your air conditioner doesn’t have to work as hard to pull air through. You should also shade your unit in the summer so the sun isn’t beating down on the unit that you use for cooling your home. A well-placed tree, trellis, or shed can provide the shade you need to keep things cool and efficient. If your utility bills still seem too high, consider upgrading to a more energy efficient system. Give Advanced Cooling Systems a call at 866-827-7662 to learn more.